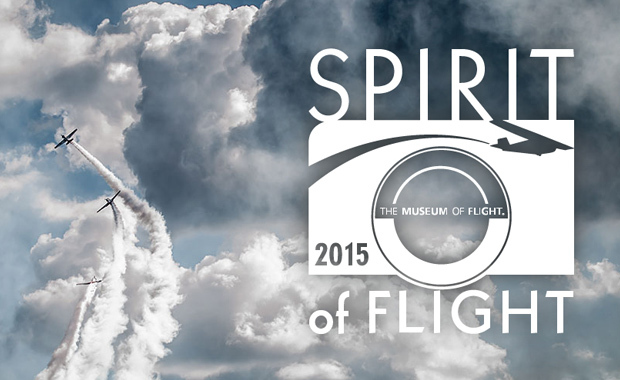 The Museum of Flight is once again accepting submissions for its annual Spirit of Flight juried photography exhibition. Exhibit participation is open to all photographers, and photographs need only reflect the photographer’s interpretation of the “Spirit of Flight”. A jury of museum staff and volunteers will select a number of photographs to go on display in the Museum’s Great Gallery, opening 12 September 2015. All photographers are invited to submit entries for this juried exhibition. Only the photographer creator may submit. Publishers, galleries, agents and collectors may not submit photos on behalf of photographers. The theme of the exhibition is “The Spirit of Flight” and photographs depicting any subject within the theme are eligible. Photographs not suitable for viewing by the general public or a family audience are not eligible. As this call is for authentic photographs of the real world, please do not digitally enhance or alter your photographs beyond the basic corrections to achieve realistic color/grayscale balance, contrast and sharpness. Each submission of up to three images costs $25. Each additional image costs $10. No more than six additional images may be submitted.